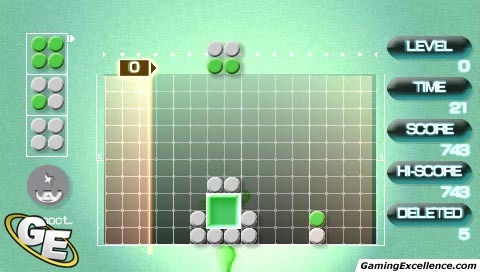 Lumines II is a puzzle game developed by Q Entertainment for the PlayStation Portable. 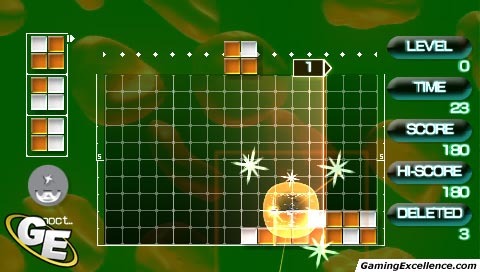 The game was released on November 6, 2006. 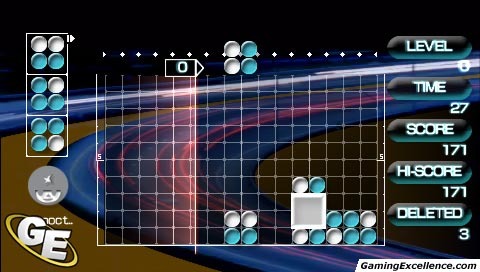 A year and a half after its initial release, I still play Lumines religiously. 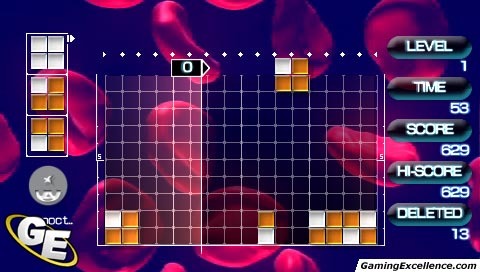 Oddly enough, I can't say that about many games in my library. 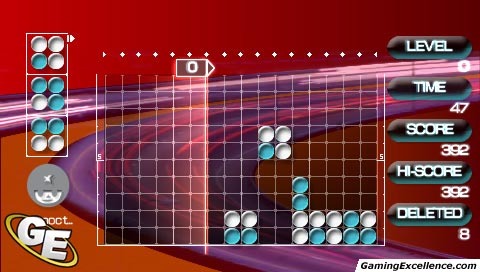 When I don't know what to play on the PSP, I play Lumines. 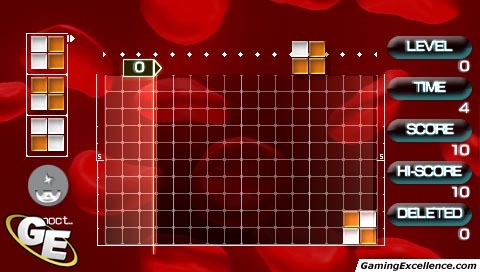 When I don't know what to play on the Xbox 360, I play Lumines on Xbox Live Arcade. Read More.